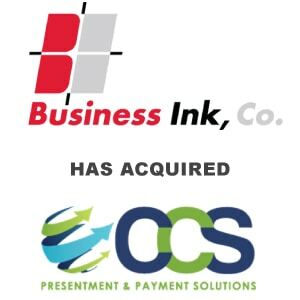 Business Ink Acquires Cash Cycle Solutions - Berkery, Noyes & Co., LLC. Austin, Texas, December 4, 2014 / Business Ink, Company (Business Ink) proudly announces its acquisition of Cash Cycle Solutions (CCS) from Frontier Capital, and is merging the capabilities and services of both organizations, enabling more client focused, full-service business communications, multi-channel, and data-driven marketing solutions. Business Ink, founded in 1986, uses innovative technology to produce sensitive and time-critical business communications which are distributed both digitally and through the postal system. Business Ink serves state and local government, healthcare, professional business services, agencies, and financial services. CCS, originally formed in 1978, provides a broad base of transactional communication solutions distributed through multiple channels of delivery to many industries including utility, government, telecom, payroll, legal, banks, credit unions and insurance companies. Both Business Ink and CCS are known as providers of innovative outsourcing communications solutions and document management services with strong client loyalty. CCS has facilities in Charlotte, NC and San Diego, CA and Business Ink’s facilities are in Austin and Fort Worth, TX. The combined company provides a true national footprint for production and distribution, allowing our clients to reach all locations in the United States with significant speed. Both Business Ink and CCS utilize secure and certified facilities, ensuring complete peace – of – mind for our clients/customers’ private and sensitive information. 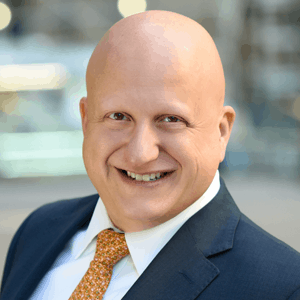 Berkery Noyes served as exclusive strategic and financial advisor to Business Ink in this transaction.